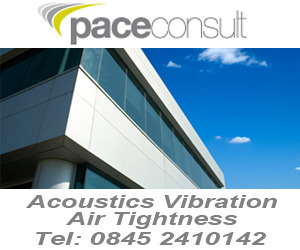 The Venta Acoustics team of experienced acoustic consultants provide a professional and high quality consultancy service to a range of different client sectors across the UK and further afield. 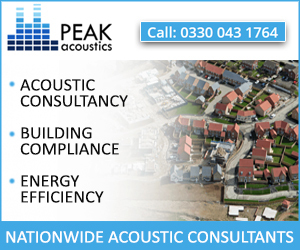 We offer full scope noise control and building acoustic consultancy services including building and architectural acoustics, planning and noise, environmental impact and more. 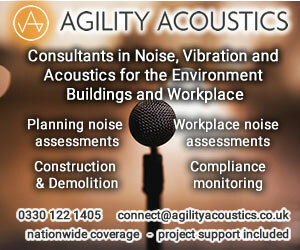 We offer a wide range of noise and vibration consultancy services across a range of client sectors. 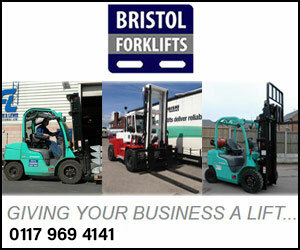 We can use our experience to make your project run as smoothly as possible. 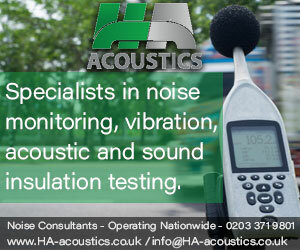 We have extensive experience of monitoring noise levels, from site visits to measure levels of a certain activity with a representative of the Council to check noise levels are acceptable, through to long term monitoring of noise, vibration and dust for the life of a project, along with email alerts should levels start to get too high, and regular summary reports. 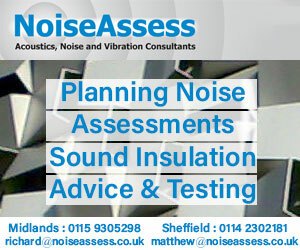 Noise and vibration are often one of the major elements of impact to be assessed for a planning application. The same site needs noise and vibration assessed in a different manner depending on the proposed use of the land. With our in depth knowledge of the guidance and Standards as a tool for assessing the impacts of schemes, and our experience of dealing with Local Authorities, we can ensure that your assessment addresses all the relevant and required elements for your scheme. 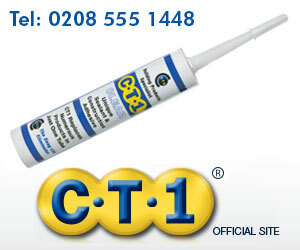 We use professional grade (Class 1) sound level meters to undertake all our noise measurements with confidence. 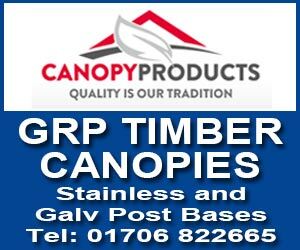 Our compact, battery powered equipment allow us to deploy for either manual or automated noise monitoring surveys rapidly with minimal site requirements. 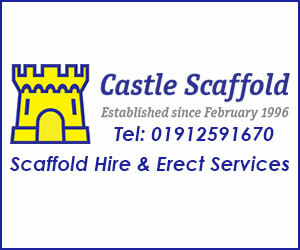 We can undertake full on-site noise at work surveys for all your workers, be it office, warehouse or mobile workers. With careful design, noise from neighbours can be controlled and ensure future residents will not have to be impacted by noise from the adjacent apartment or house. 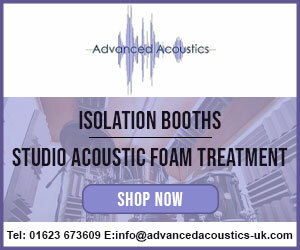 We can advise from a very early stage as to how best to achieve the required level, or an improved level of sound insulation performance.